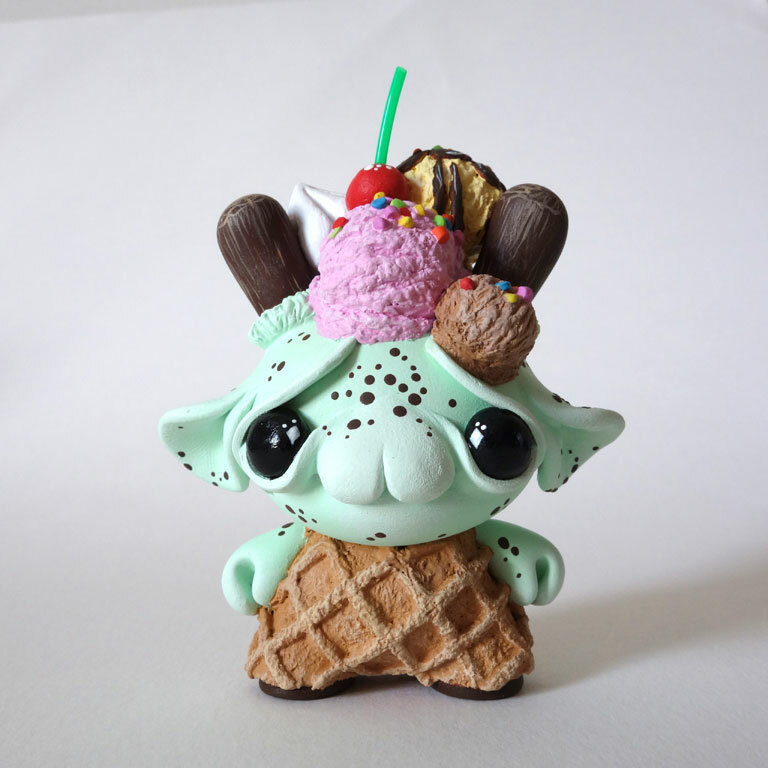 We are super happy to announce that our friends at Super 7 will be selling an SDCC exclusive Bodhisattva Alavaka at booth 4945. This amazing 3 color marbled set was painstakingly poured with yellow, green and blue vinyl and will be $80. 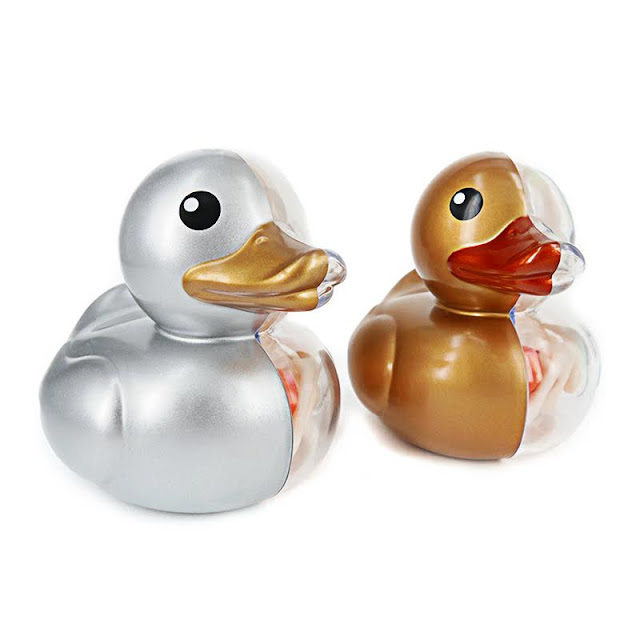 It includes both the standard and converted head along with the body. These were a limited run so screw PokemonGO and grab one of these if you can! 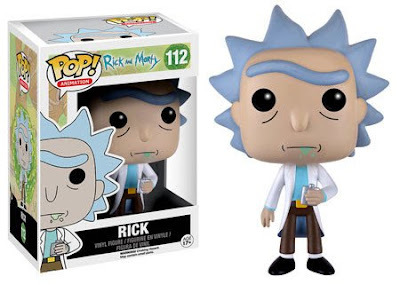 Order Funko POP Animation Rick & Morty - Rick 112 today! 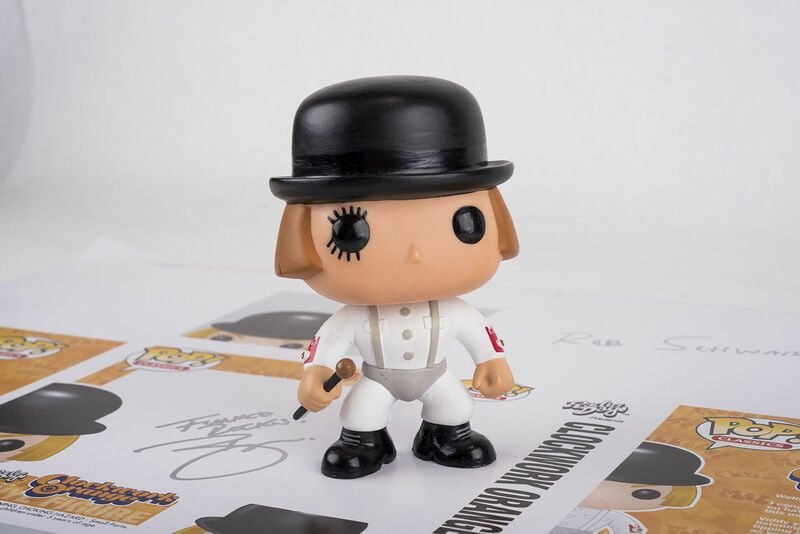 Is This Funko POP Figure Worth $20,000? Apparently, yes, it is. 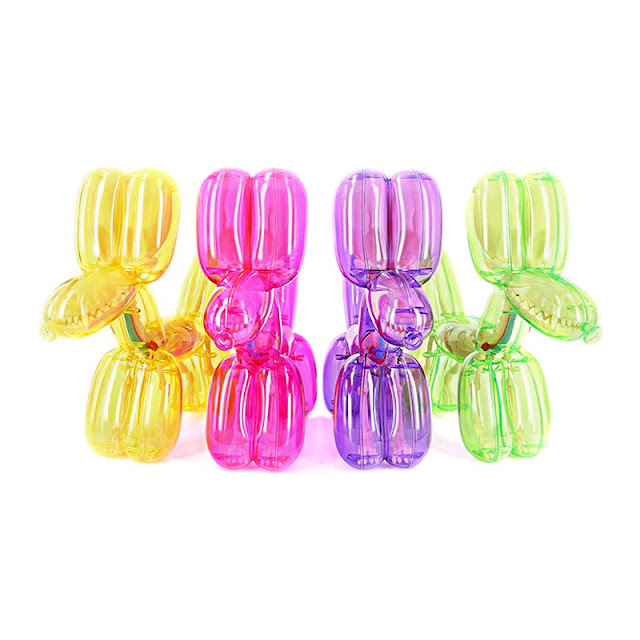 Click here to view the eBay listing. 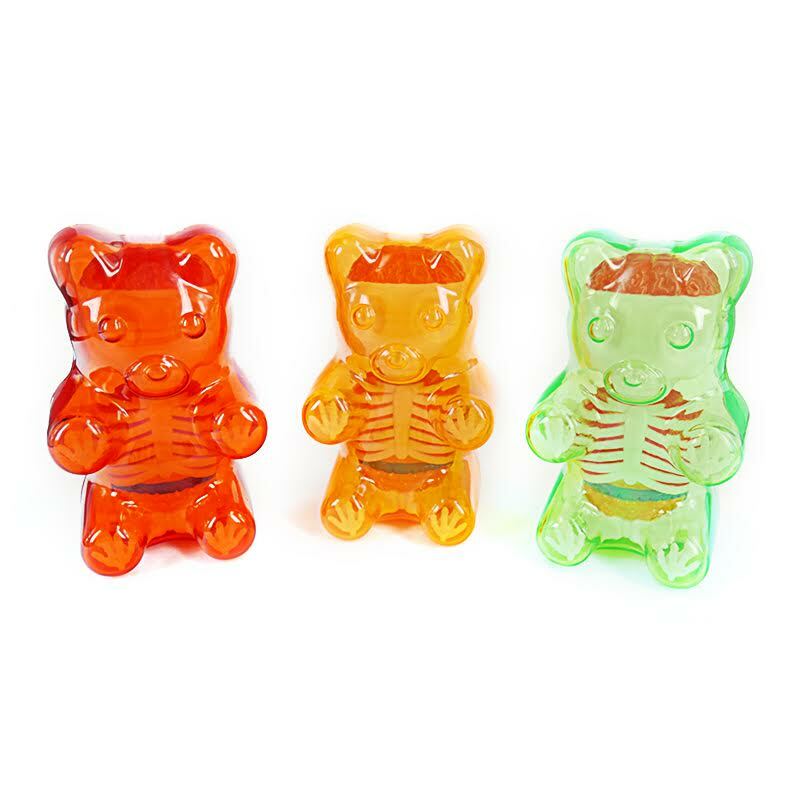 If that's too rich for your blood, click here to buy a POP from us for less than $10. 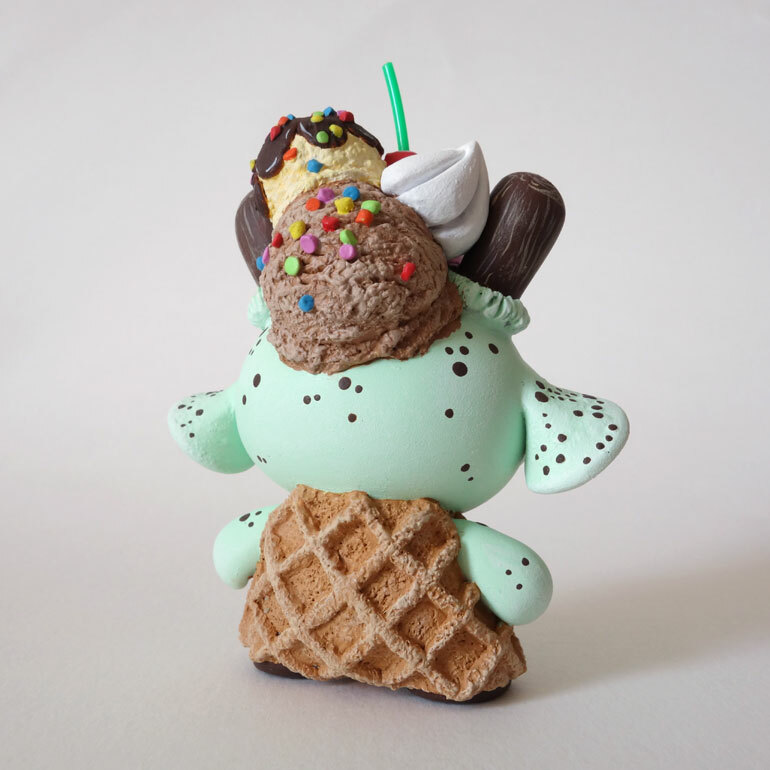 We are pleased to bring to you work by Chicago artist Jen Musatto. 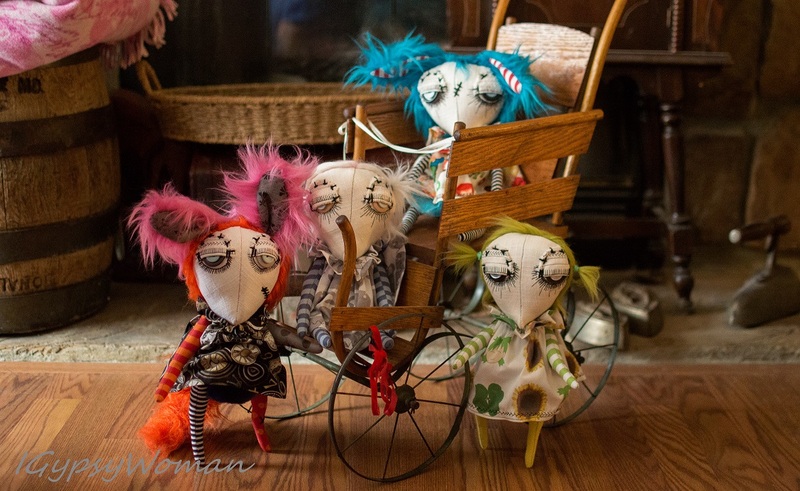 Jen has been making dolls for 8 years and showing them at galleries around the world. 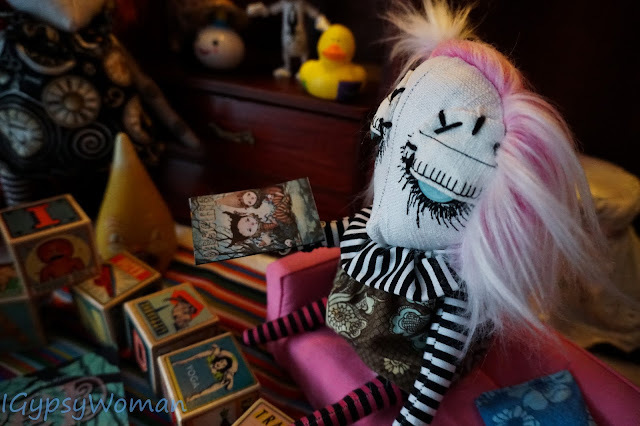 Her new doll line, The Dandys, has become popular among toy collectors like Windy aka @igypsywoman who just happens to be a fantastic toy photographer. These images of Jen's Dandys were taken by Windy. Jen is currently showing her work at Stranger Factory, Alexi Era Gallery, and Curly Tale Fine Art. 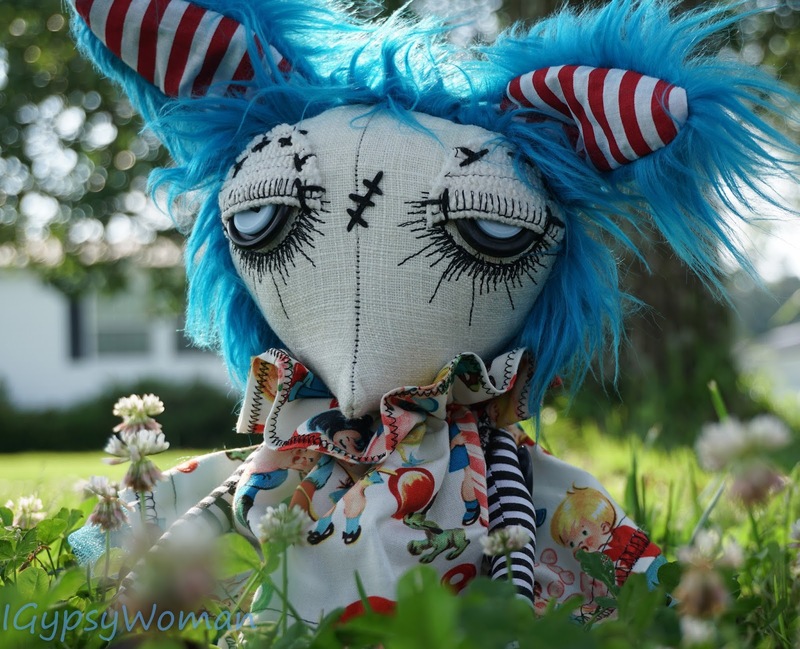 She will have a few pieces available at Curly Tale Fine Art for their "Dog Days of Summer" group show in August and 5 new Halloween themed pieces for "Bewitching VI" at Stranger Factory this coming October. 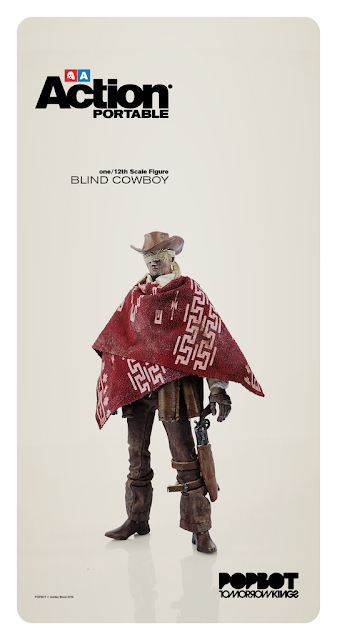 If you are not aware of the Adventures in Design podcast or who Mark Brickey is, I cannot wait for you to listen. 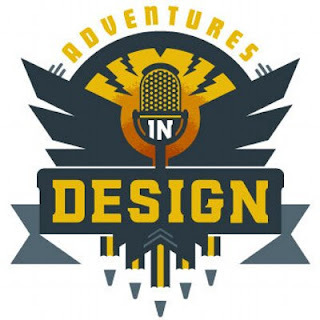 Adventures in Design is a daily talk show for creatives exploring how others design happiness into their professional lives. Yes, that does say daily, Monday through Friday. 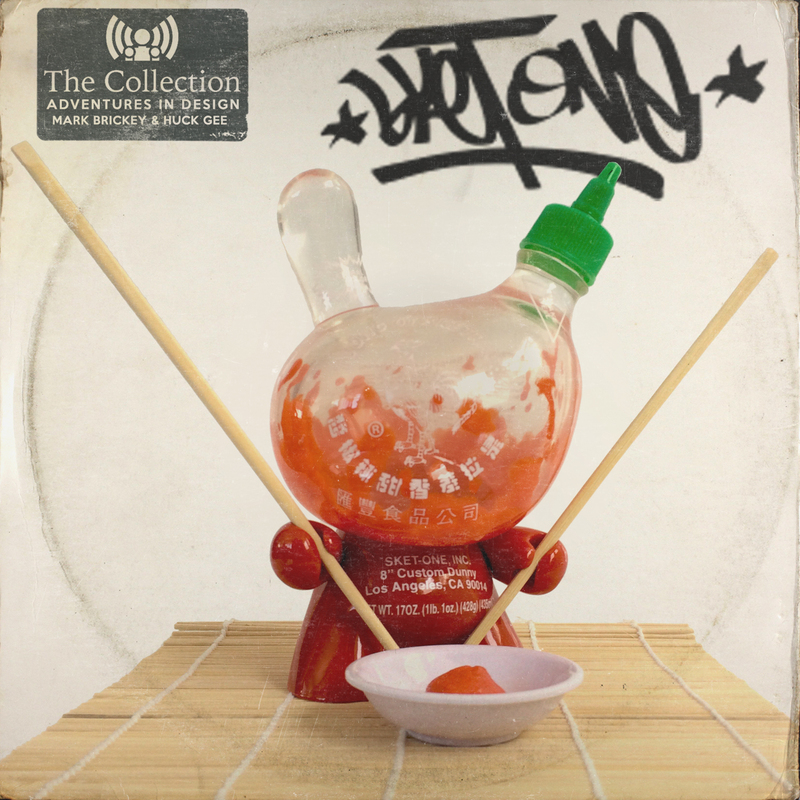 While the podcast is not strictly about toy design, they do have a monthly episode co-hosted by Huck Gee where they talk to artists such as Sket-1, Ferg, Jason Freeny and Joe Ledbetter. The podcast includes shop talk with various designers, a monthly poster countdown, plenty of interviews and a behind the scenes look at the state of design and the real numbers behind it. 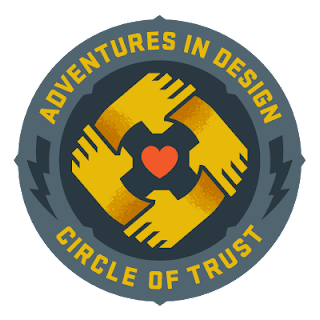 While the podcast is free (for the first half of each show), they also offer a more in depth look at the design scene through their Circle of Trust membership. For $10 a month you get access to over 400 episodes with extended content for each episode. Preorder 3A Action Portable Wave 2 Blind Cowboy today! 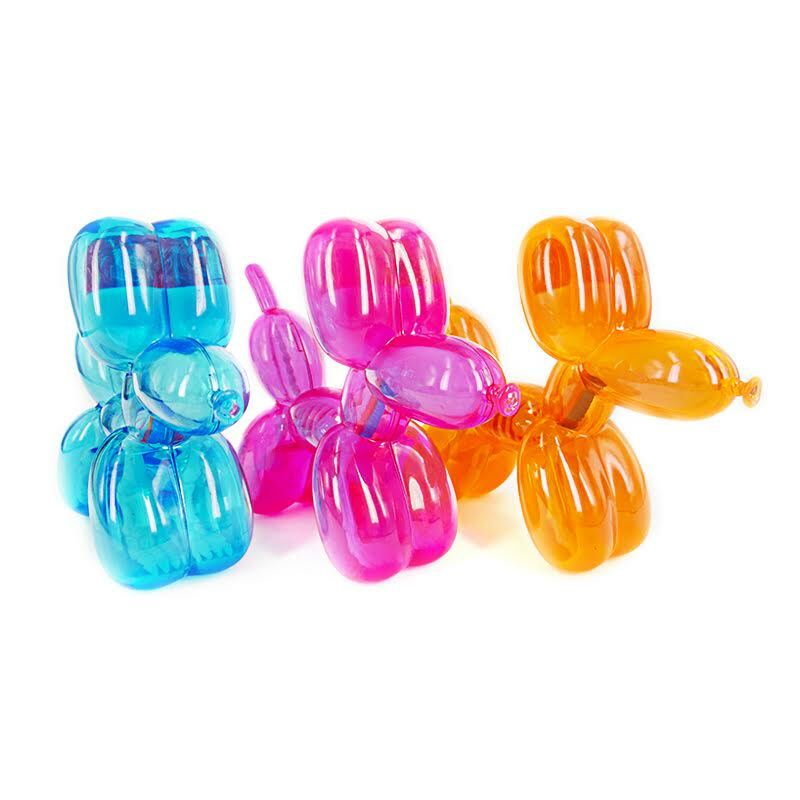 Click here to purchase the 8-inch and 4-inch Balloon Dog Anatomy figures, as well as the Ducky Anatomy and the Baby Gummi Anatomy figures. ALL items are in stock now and available in several different color options. 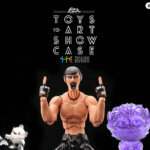 Jason's XXRAY DC Comics Anatomy figures are also in stock now (Superman, Batman and Wonder Woman). We ship worldwide! 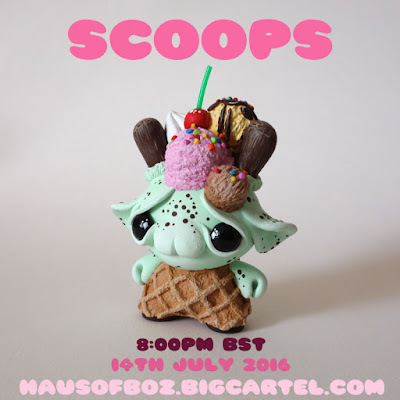 Scoops is a custom dunny and will be released July 14th at 8:00 pm BST on the Haus of Boz website.